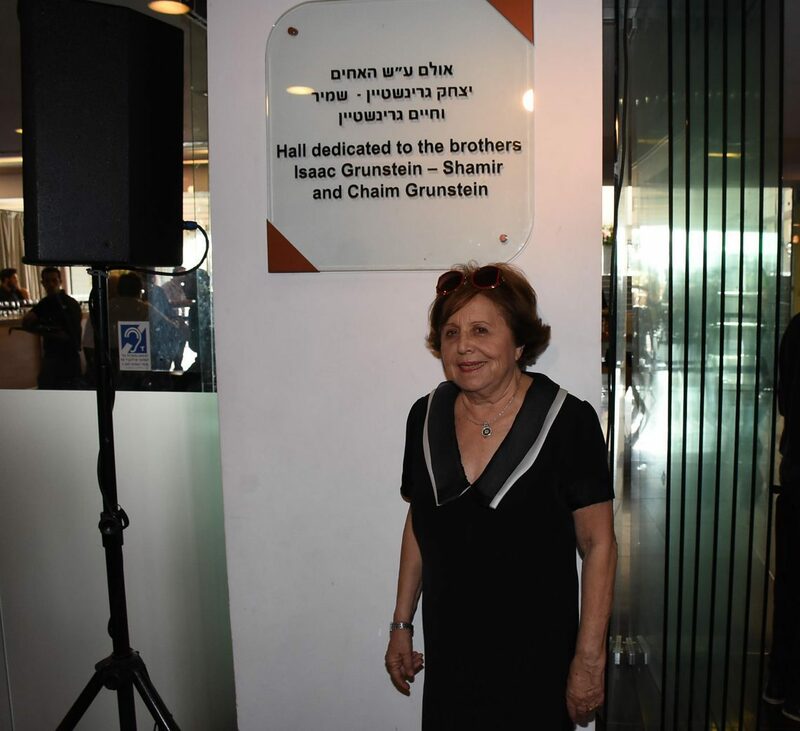 The Museum of the Jewish People at Beit Hatfutsot recently celebrated the grand opening of its much-anticipated new wing. 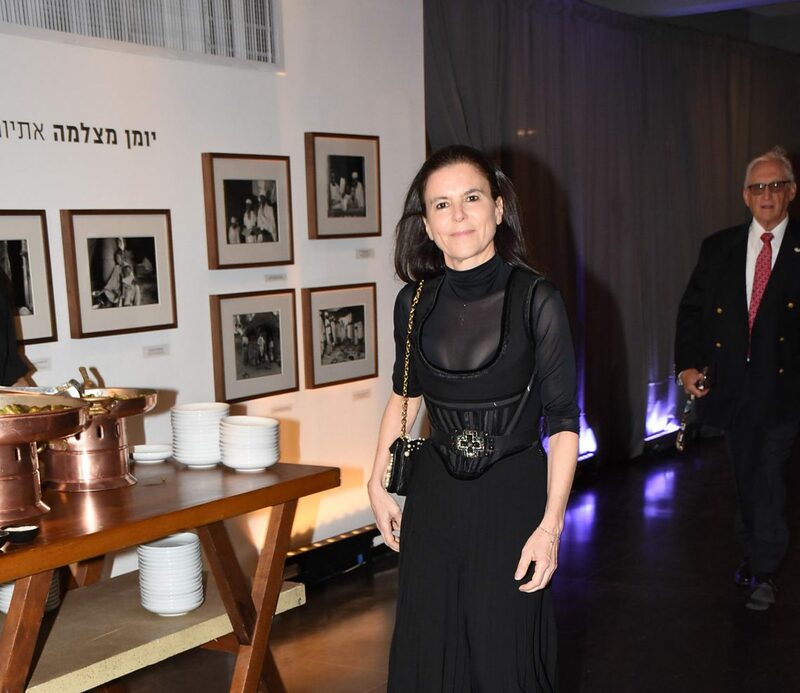 This festive occasion comes after years of planning, construction and collaboration and marks a new era for the Museum, which now more than ever serves as the global center for world Jewry. 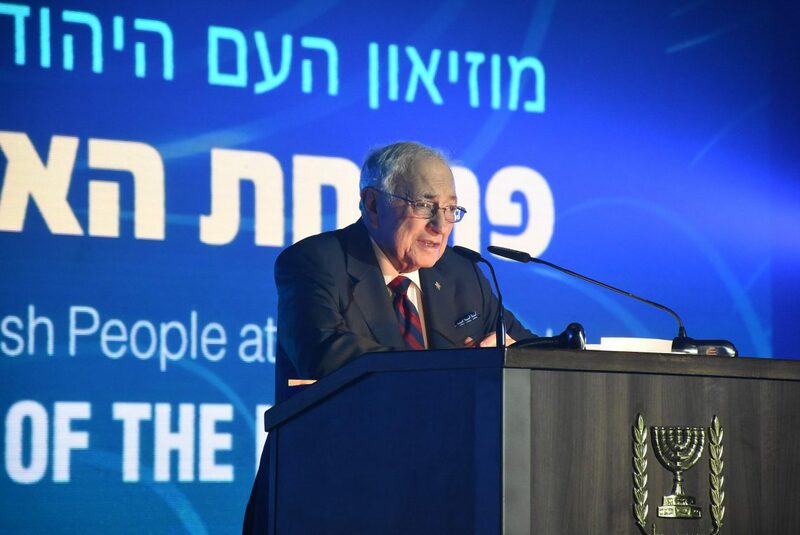 The excitement was palpable among the 500 attendees from Israel and abroad, including diplomats, community leaders and donors. 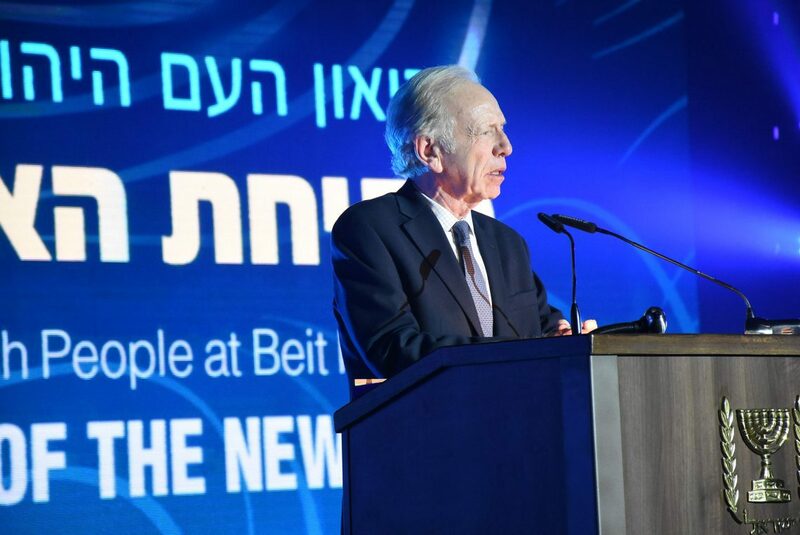 Senator Joseph Lieberman (Honorary Chair of Beit Hatfutsot), Ambassador Alfred H. Moses (Co-Chair of the American Friends of Beit Hatfutsot) and major supporter Milton Maltz each took to the podium with an emotional declaration of pride for the Museum. 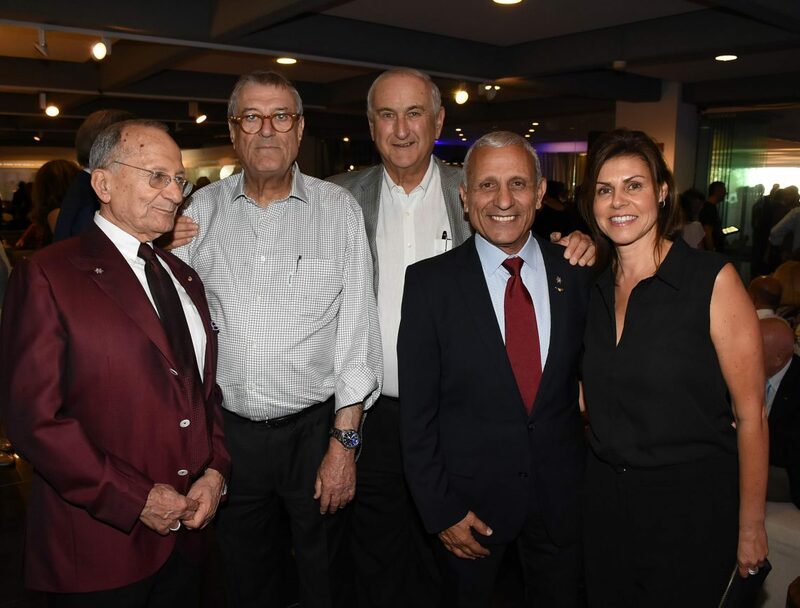 They spoke to the reasons for their generous support of the museum and to the connections they feel to Beit Hatfutsot, their Jewish identity and Israel. 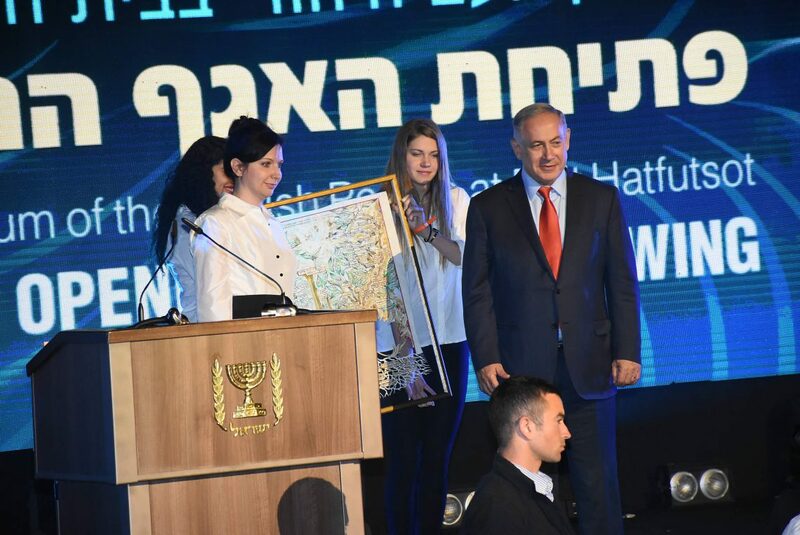 The new wing of Beit Hatfutsot spans 22,000 sq. 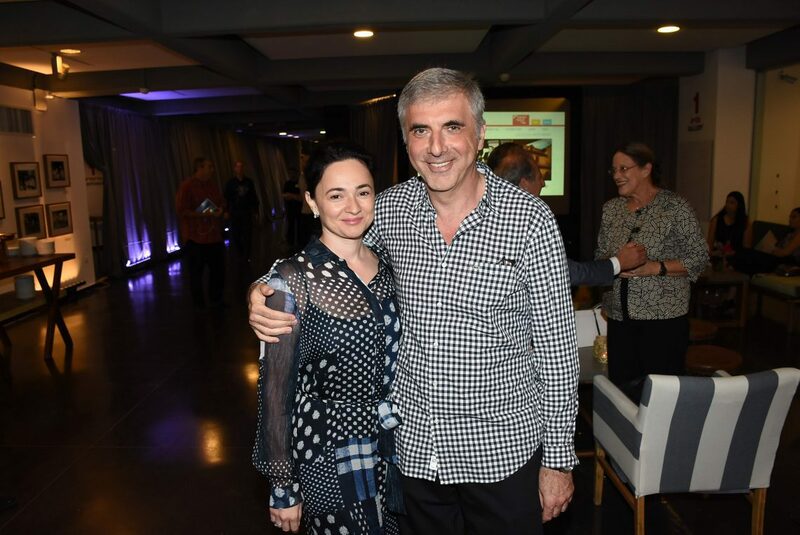 ft. and includes four state-of-the-art galleries displaying exhibitions that represent the reinvigorated vision and spirit of The Museum of the Jewish People. 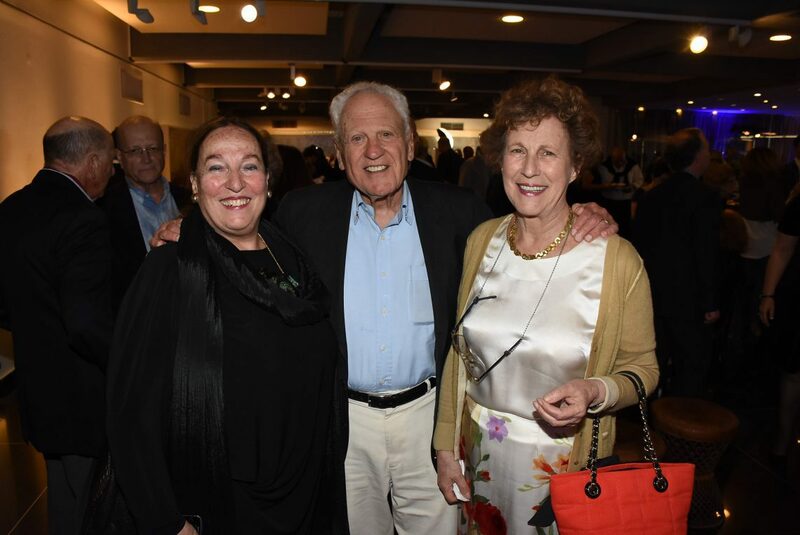 The Alfred H. Moses and Family Synagogue Hall displays world-renowned synagogue models in an interactive, modern and thought-provoking setting. Alongside the twenty-one models — each revealing the nuanced form and function at the heart of the synagogue — various artifacts and objects of Judaica are presented, providing additional insight into a shared religious, spiritual and communal experience. 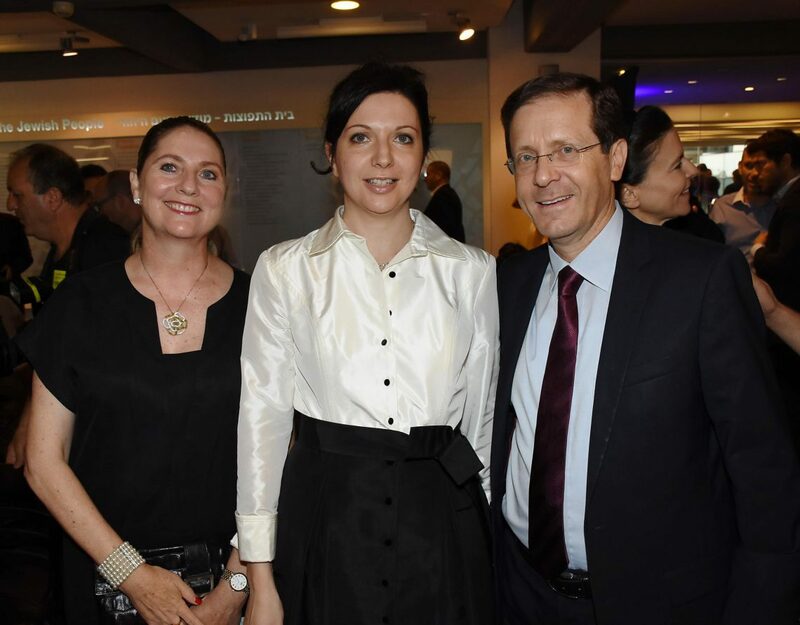 Two additional galleries host special exhibitions that reflect the spirit of the new Museum of the Jewish People. “Forever Young: Bob Dylan at 75” presents the complex figure that is Bob Dylan through photos, images, posters, displays and, of course, his music. 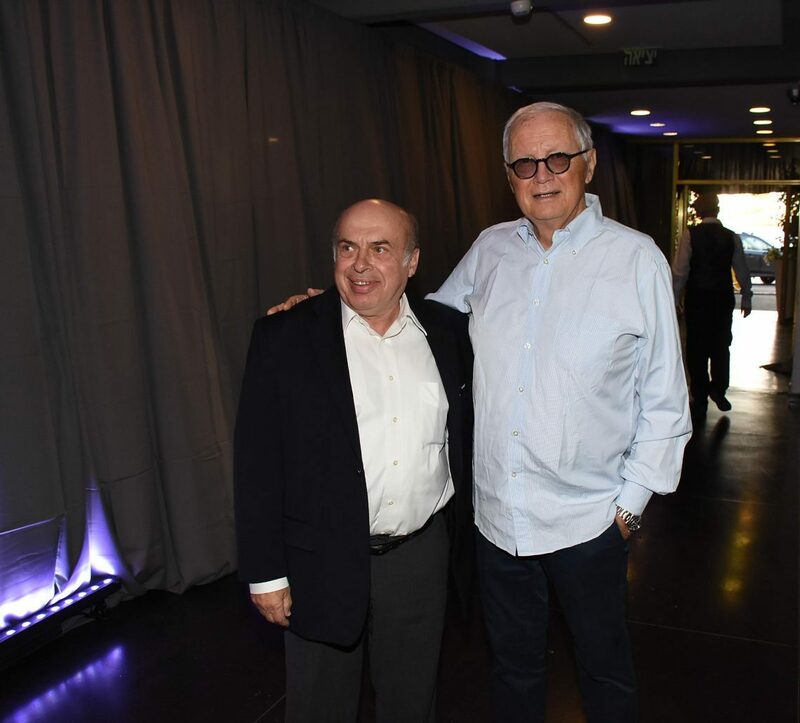 “Operation Moses: 30 Years After” explores the story of the Ethiopian Jewish community in the years since their airlift to Israel. Through the stories of ten individuals, the exhibition offers visitors insight into the heritage and life of Ethiopian Jews. 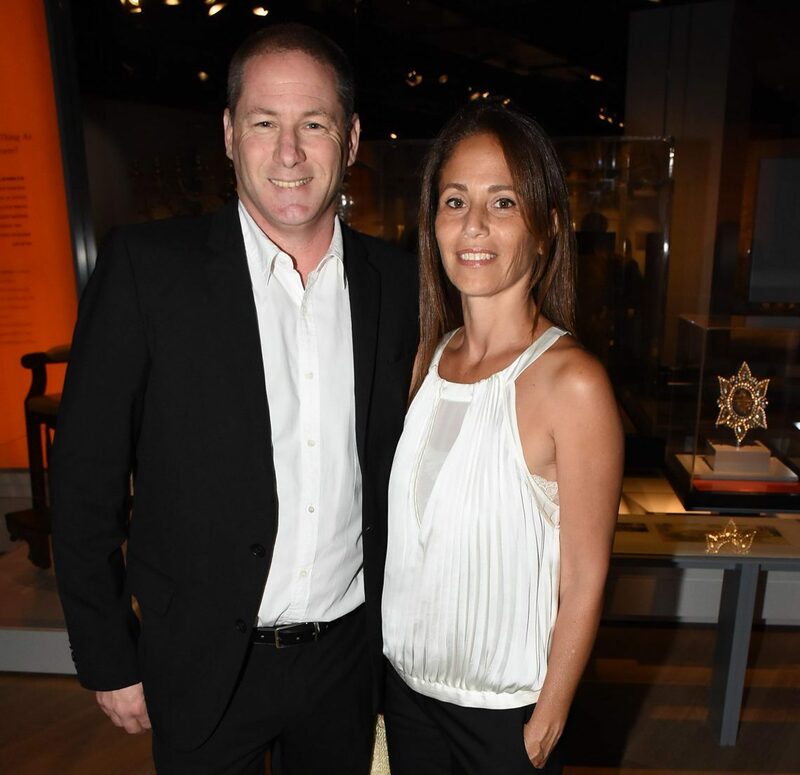 In addition, The Tamar and Milton Maltz Family Gallery features a unique exhibition for children and families that explore Jewish heroes from Moses to Einstein, from Anne Frank to Ayn Rand. Through a dynamic and interactive display, children can explore and discover what it really means to be a hero. Click here to learn more about the new wing. To review some of the outstanding press coverage we have received, please click here. Most importantly, we invite you to visit us and discover how you, too, are Part of the Story!